Stay tuned for upcoming guest information. If you have any suggestions for future guests or topics, please contact us. 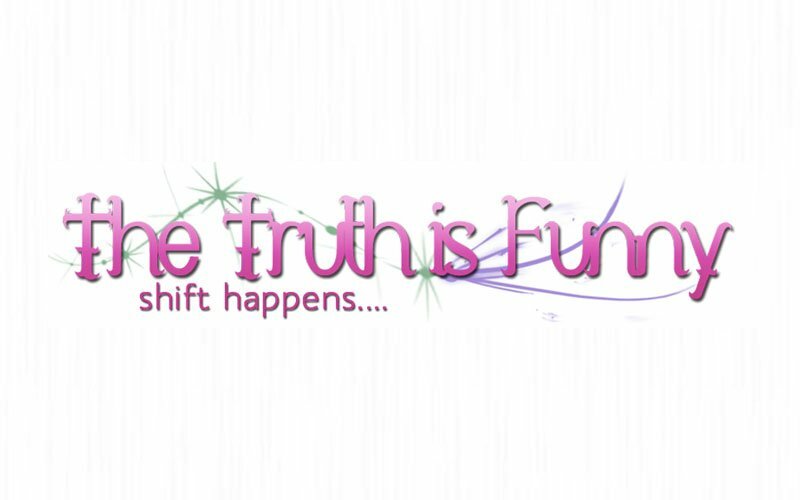 I am a GUEST HOST every third Wednesday of the month on the Truth is Funny Radio Show on Transformational Talk Radio with Colette Stefan. Listen in live via the link HERE. We love audience participation and invite you to call in at 1.800. 930.2819 with questions or shares anytime during the hour of the live show. Before you begin listening, take notice what you are feeling in your mind and body . Take and breathe in and let it go. Scan your body & mind for sensations, tension, breathing pattern, posture and any other noticings. If you are about to listen in live go ahead and begin listening once you have “taken stock” of where you are at. If you are listening to a recording, set the intention that the show most aligned with your current situation will be clear to you. See which show are you drawn to listen to. It may not be the one you first thought, but follow the choice that arises after the breathe and the noticings. Sit back, relax and take in the vibration of the words. Take cleansing breathes when you are called. If there is something that you do not understand…practice letting the need to logically understand it go and just allow the experience to unfold. After you are done listening take a moment to notice again how you are feeling in your body and mind. Notice if anything you were experiencing shifted or expanded. Feel free to write in the comments below what you noticed! Listen to a recording of past shows to expand your view of your current situation and get back into the flow of your life. We call this shifting. A shift is when you expand a stagnant energy or perspective around a challenge, conflict or situation. The expanded state gets you back into your creative energy flow where you are able to access free choice and perspective that is more deeply aligned with your true nature.